This week the CEO of Target, Gregg Steinhafel, resigned. He was unable to recover from the damage caused by a massive data breach at the company – which happened right in the middle of the holiday shopping season last year. Last December, Target announced that 40 million customers’ credit and debit cards and personal information had been compromised. Steinhafel was with the company for 35 years. 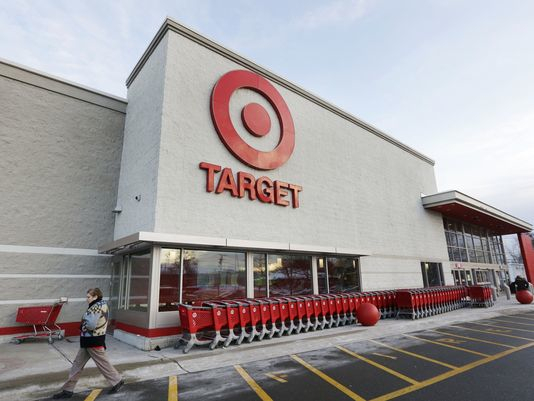 Target’s experience is a cautionary tale for corporate leadership. The company was slow to respond to the panic that set in when consumers learned their card information had been compromised. I remember reading the advisory the company posted in December telling consumers all the things they had to do to protect themselves. There was precious little the company shared with its valued customer base – many of whom were Target credit card holders – about what it intended to do to protect customers after the breach and into the future. NCL issued a statement after the breach calling on retailers in the US to get with the program and adopt a more secure credit card system of Chip-and-PIN. That protocol is used widely in Europe and is less vulnerable to hacking at the point of sale. Criminals are busy 24/7 figuring out how to hack into retailer databases. We need to fight fire with fire. American consumers deserve the best protection for our financial transactions that the industry has to offer. Companies that don’t adopt these protections will find themselves much like Target – losing customers’ trust and their business along with it.